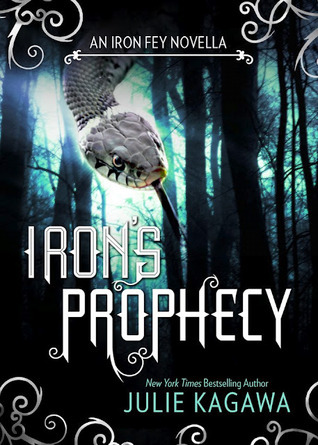 Oh I need to read Iron prophecy, I hope you'll enjoy it as well. Happy reading! awesome books! hope you enjoy them! AWESOME haul! Julie Kagawa is a popular author this week. I hope you enjoy all your new goodies. My haul was small this week too. Mine go up and down. Nice haul, Suzanne! I need to get a copy of Iron's Prophecy soon, maybe before I start The Lost Prince. Fade sounds really interesting too! I can't wait to hear your thoughts on that one. I commend you for keeping the haul to a manageable size! I am working to do the same. I got The Iron Fey novella as well and can't wait to check it out. The cover of Fade is cool! Hope it pans out! Enjoy your weekend! I am super excited for Iron Prophecy!!! I have so much catching up to do as well. Thank for stopping by! I'm right along with you, I have soo many books to catch up on and @ least 50 are ars 0-O Some are as old as the spring, hopefully I can still get to them, but it does not look promising1 Have a great week!! I really need to read that Fey series of Kagawa's! Have a great week in books. Looking forward to reading your review of Fade. Fade looks awesome :) Happy reading Suzanne! I've been seeing Fade a lot of different places this week. Come visit me as well. I just recently finished the Iron Fey books and haven't read any of the short versions. I might go get the Iron Legends that has all the short novellas! Great haul and thanks for stopping by my SS, Suzanne! Yea for Julie Kagawa! 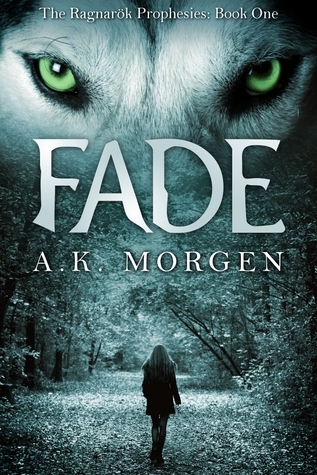 And love the cover of Fade. Enjoy! 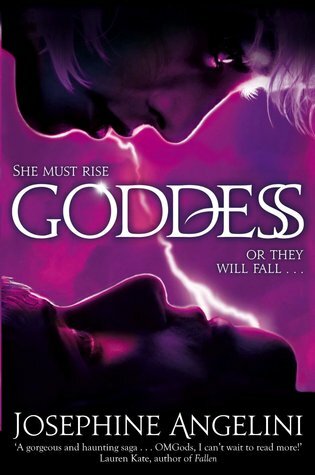 I really need to read the Iron Fey series! O_O Nice haul!